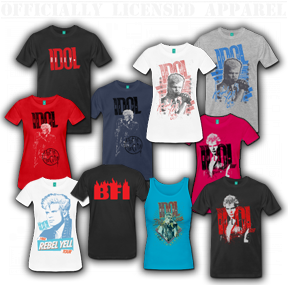 More than 30 years after his groundbreaking Vital Idol compilation cemented the vibrancy of the dance-rock remix genre in the second half of the 1980s, Billy Idol’s Vital Idol: Revitalized collection features 11 brand-new remixes of Billy’s most classic and enduring hits. Lending their hands to the Revitalized proceedings are electronic dance luminaries Moby, The Crystal Method and Paul Oakenfold as well as current innovators including RAC, Tropkillaz, Shiba San, Juan Maclean and CRAY. 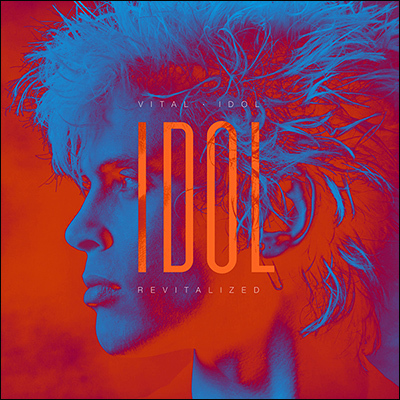 Vital Idol, initially released in Britain in 1985 and subsequently issued in the United States in 1987, was the first remix record released by a rock superstar. Besides being certified platinum, Vital Idol was accompanied by a version of “Mony Mony” that reached No. 1 on the Billboard Hot 100 Singles chart, as well as hitting the Top 10 on the U.K. Singles chart. The digital version of Revitalized features four additional exclusive remixes, namely the brand new Billy Idol/Steve Stevens Remix of “Mony Mony,” Paul Oakenfold’s Extended Remix of “One Breath Away,” Moby’s “Half Time Version” of his take on “(Do Not) Stand In The Shadows” and “Save Me Now” (Lost Dog Remix), reworked by Billy Idol’s son, Willem Wolfe Broad and Eddie B. 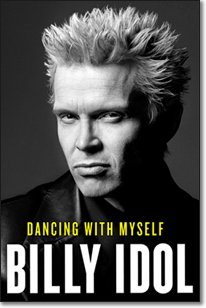 In his long-awaited bestselling autobiography, Billy Idol delivers an electric, searingly honest account of his journey to fame. Now available in audiobook read by Billy, paperback, hardcover and ebook! 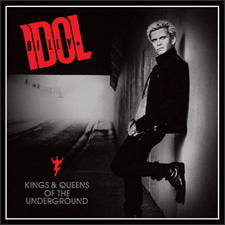 Billy Idol's latest studio album is Kings & Queens of the Underground! 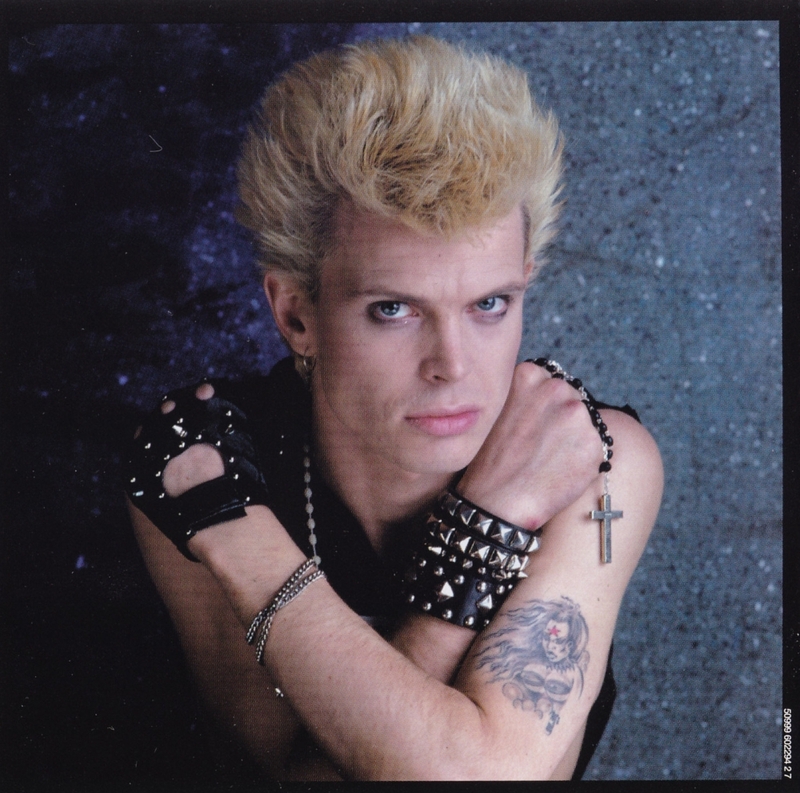 © Billy Idol / Cyber Corps, Inc.